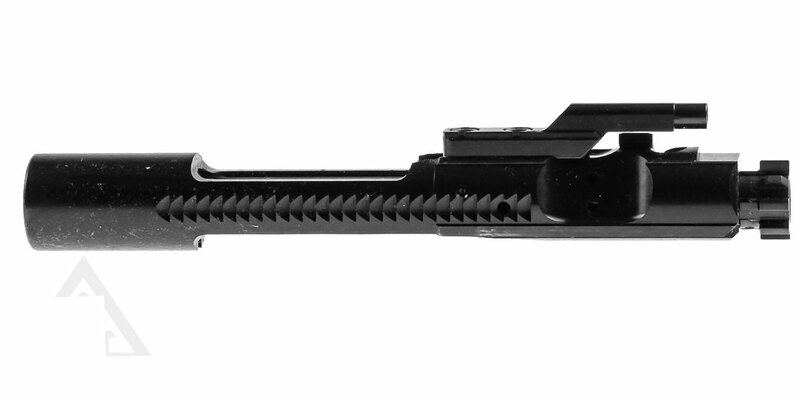 This bolt carrier group is for an AR-15, for the 6.8 SPC/.224 Valkyrie that comes with a nitride finish. This BCG is HPT tested/MPI marked. These BCGs are produced using the most precise milling and turning tools and equipment in the industry to instill customer confidence in the quality of the finished firearm. 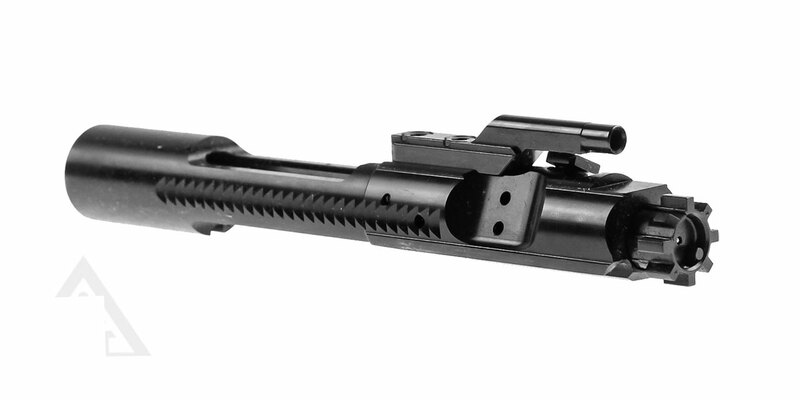 Davidson Defense has .308, 5.56 /.223, 6.5 Grendel, 6.8 SPC, 458 SOCOM and 7.62x39 Bolt Carrier Groups for industry leading firearms makers. Copyright Omega Tactical Distribution brought to you by Omega Manufacturing Inc. All Rights Reserved. eCommerce Software by 3dcart.